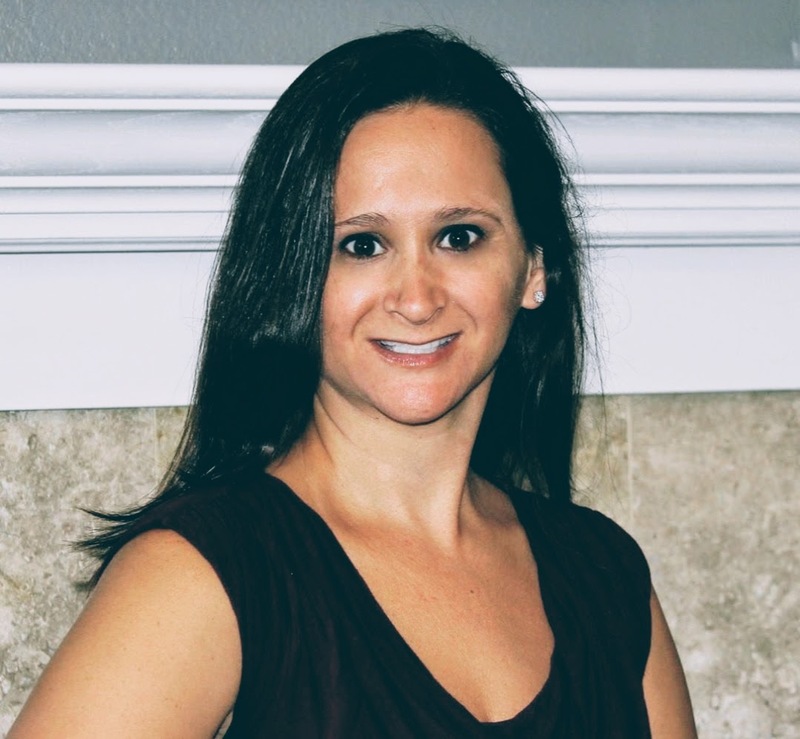 Dr. Tracie M. Cusimano is a leading Huntington Beach chiropractor and low back pain specialist with a gentle touch who believes in a preventative approach to health and wellness. Dr. Cusimano provides gentle and non-invasive treatments for neck pain, sciatica, back pain, herniated discs, headaches, whiplash and many other conditions. She has helped thousands of patients recover from sports injuries, work related injuries and automobile accident injuries. She has been providing chiropractic care to patients in the Huntington Beach area for over 18 years with a focus on natural pain relief and wellness care. She is committed to relieving your pain using the combined principles of chiropractic, physiotherapy and massage therapy. Her approach to chiropractic care focuses on the mechanical problems of the spine that may be causing your symptoms. By restoring normal aligmnent and movement of the spinal joints, the nervous system can function at an optimal level. As a result, you have improved function and less pain. This approach is different from traditional medicine, which relies on medication to "cover up" your pain rather than treating the underlying cause of your problem. Dr. Cuismano uses a variety of techniques to get you on the road to good health. The utilization of spinal adjustments, electrical muscle stimulation, ultrasound, massage therapy and exercise instruction are only a few tools under her belt. Although a chiropractor cannot "cure" a condition such as osteoarthritis, we can help you restore and maintain as much function as possible to help you live in less pain and discomfort. Patients seeking care with us are assured of receiving only the finest quality care, because Dr. Cusimano has a genuine concern for your well-being. Our Huntington Beach office is conveintly located in Old World Village, across from Bella Terra and near the 405 freeway. Proudly serving Orange County including Huntington Beach, Westminster, Fountain Valley, Costa Mesa and surrounding cities. The great thing about hiking is that it exists along a whole continuum, from a stroll on a level path to climbing mountains. Almost everybody, paying little heed to age or athletic capacity, can discover a hike that offers the correct level of physical and mental challenge. Furthermore, hiking may even offer some mental and physical rewards. Hiking is a great way to improve your cardiovascular fitness, especially if your hike incorporates a few inclines, which will result in your heart working harder. Hiking on an uneven trail will engage your core and help develop your balance. However, in the event that you have issues with balance or vision, utilizing trekking poles can give you an additional level of security on an uneven route. Poles with spiked metal tips are great to use when hiking on dirt or grass. Plant the pole in front of you to take pressure off your knee, hip and ankle joints. Hiking is a natural way to relieve stress and anxiety. Along with the positive physical effects of hiking, just being outside in nature has powerful stress relieving effects. Some smaller studies suggest that spending time in green spaces may decrease people's stress and anxiety levels. Giving the developing agreement that anxiety adds to hypertension and coronary artery disease, anything you can do to minimize stress and anxiety is likely useful. 1. Always have a map and/or GPS so you don't get lost. A hiking partner will provide you both safety and company. On the chance that you go it alone, let somebody know your route and when you plan to return. 2. Hiking shoes or boots are essential and your feet will thank you later. Make sure you break them in before you attempt longer hikes. There are hiking socks that are made out of silk that will help prevent blisters. The socks were a life-saver when I hiked to the top of Yosemite's Half Dome. 3. Water, water, water! Stay hydrated. For the longer hikes, there are electrolyte tablets that you can put in your water to prevent dehydration. Looking for a trail near you? Socalhiker.net is a great place to start if you're in Southern California. Super nice, great customer care. Worked with my budget and I was feeling so much better after two visits. 5.0 star rating Located in a really good center. The evaluation was eye opening with regards to how bad my posture is caused by certain things in daily life. I will apply all advice to my morning routine. I just got evaluation+treatment like 15 minutes ago and I already feel less tense and way more fluid. Dr. Cusimano is friendly, professional and so knowledgeable. I drive over 30 miles to her office because she is well worth it. I've been to multiple chiropractors in my young life, but I believe Cusimano to be the best at getting things right. I originally went for a dislocated rib, that had been out of place for quite a while. She was able to alleviate the pain I was suffering. Other chiropractors I have been to use many gadgets and tools, while Dr. Cusimano gets it right by using effective hands on techniques. I highly recommend seeing Dr. Cusimano! Dr. Cusimano helped me rehab my sprained knee. 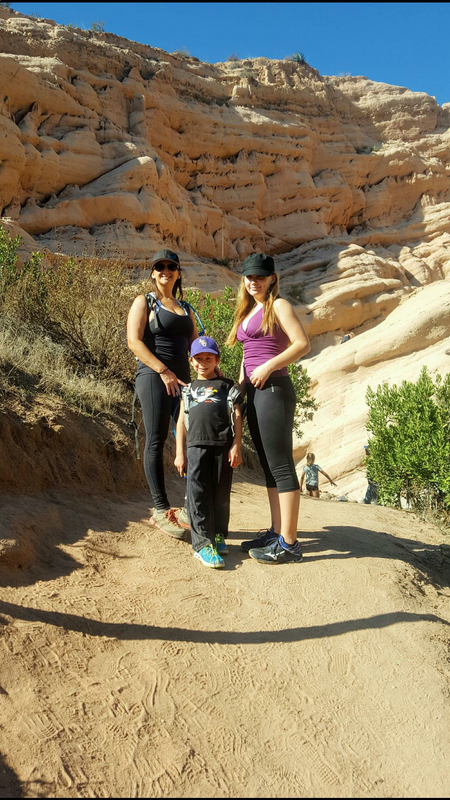 As an athlete it is hard to be out of the game but with her help I was able to get back into hiking in a matter of weeks and eventually back into my multi-sport lifestyle. She was very professional and knowledgeable. I always felt like she was going above and beyond when she worked on my knee - Not only providing the ultrasound therapy but also stretching, massaging, icing and giving tips and exercises for me to do at home to continue the healing process in between visits. I never felt rushed and was very comfortable under her care. I recommend Dr. Cusimano for all of your chiropractic needs, especially athletes with nagging injuries! Thanks Dr. Cusimano! Located in a really good center. The evaluation was eye opening with regards to how bad my posture is caused by certain things in daily life. I will apply all advice to my morning routine. I just got evaluation+treatment like 15 minutes ago and I already feel less tense and way more fluid. Amanda B. - Huntington Bch.